CD Review: Scott Hamilton & Jeff Hamilton Trio, "Live In Bern"
Scott Hamilton and Jeff Hamilton are not family related but they are musical brothers. 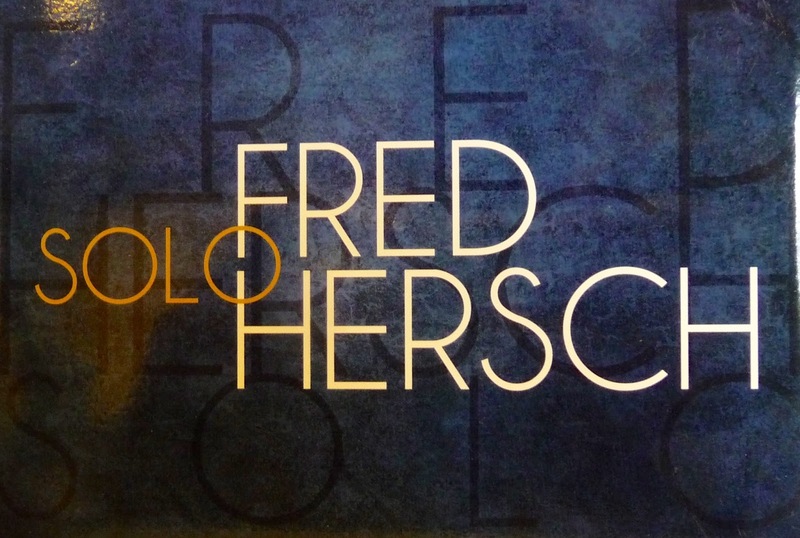 This is the first CD from these two Jazz giants, and I hope it will not be their last. 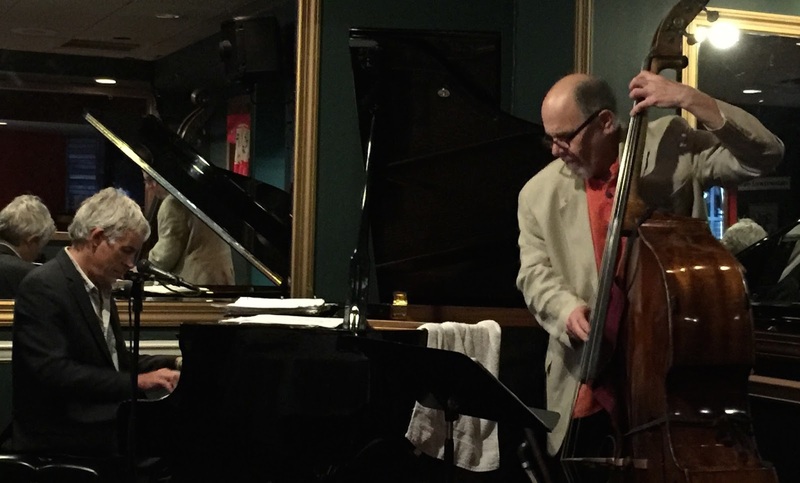 Scott Hamilton takes the lead on some great Standards accompanied by the fabulous Jeff Hamilton Trio consisting of Jeff on Drums, Tamir Hendelman on Piano and Christoph Luty on Bass. 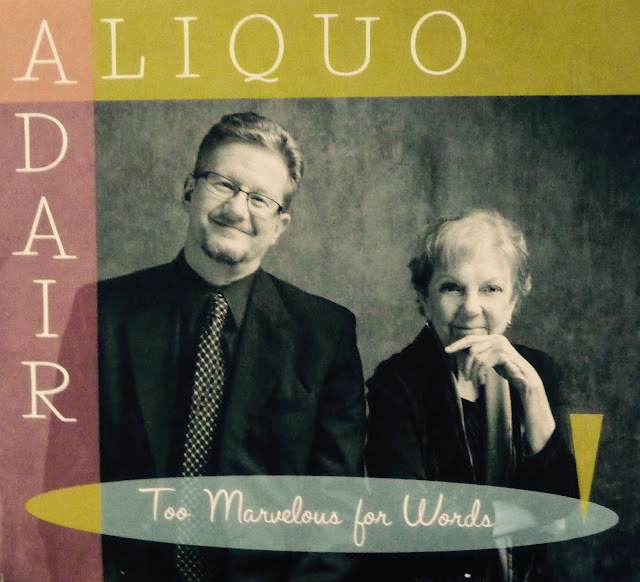 This CD is a classic swing Jazz album that proves that a warm-toned Tenor and delicious phrasing can still produce magical music. 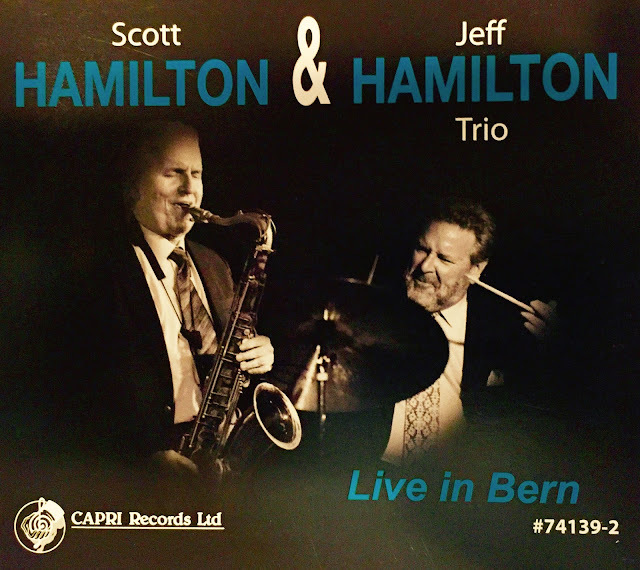 Jeff Hamilton, every one's favorite Drummer continues to prove that technical ability and intuitive percussive artistry are a winning combination. Jeff seems to be everywhere you look on the music scene, playing with his Trio, co-leader of the outstanding Clayton-Hamilton Orchestra and writing creative music like his own composition "Sybille's Day", the 7th cut on this CD. Jeff also had a hand in Producing this CD, while the playlist is mostly up tempo, there are also some great ballads. 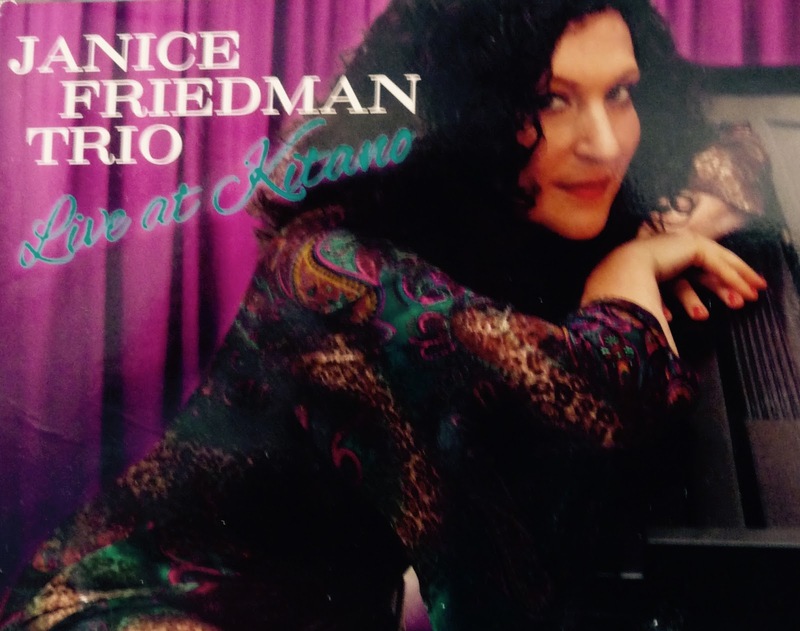 Tamir Hendelman once again proves on this CD that he is one of the leading Jazz Pianist on the Jazz scene today. He can do it all, great solos, solid support for other lead players and never interfering with their spot in the sun and seamlessly joining the band together as one. This is my first experience with Christof Luty who does an outstanding job on Bass. I should not have been surprised at his talent knowing that these three magnificent musicians would only ask an exceptional Bassman to join them. 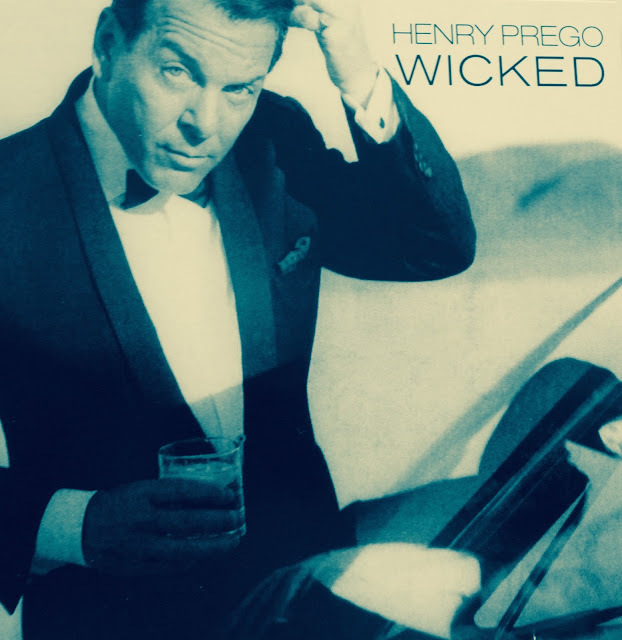 This is a great CD to have a drink, turn the lights down low and kick back for an hour of wonderful Jazz sounds. I found a "YouTube" for you to hear cut #10 on this CD, "The Champ'. Enjoy! 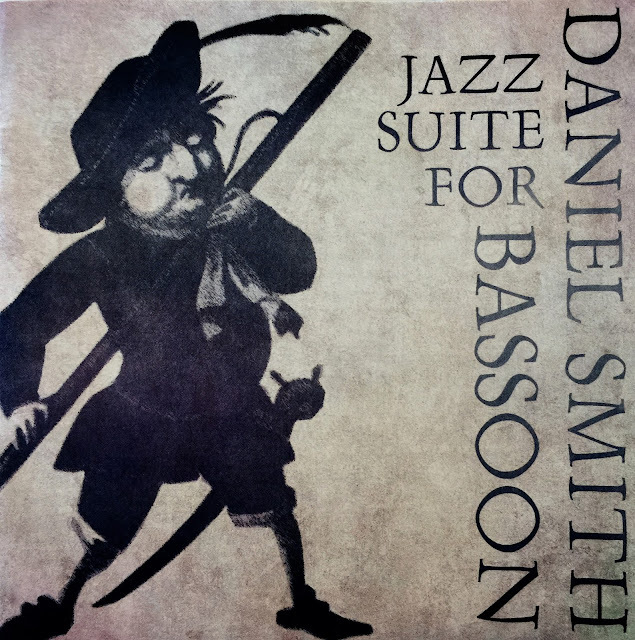 CD Review: Daniel Smith: "Jazz Suite For Bassoon"
I would like to start this review with a question: How many favorite Jazz Bassoon players do you know? Ok, that question may be too difficult. How about this one: "Have you ever heard a Bassoon player playing Jazz? My answers were "none" and "no" until I was sent a review copy of Daniel Smith's "Jazz Suite For Bassoon". It turns out I love the sound of a Bassoon at least when it's played by the world's most recorded Bassoon soloist. Even more surprising is that the Bassoon and its unusual warm sounds fits into the Jazz world quiet comfortably. Daniel Smith is simply an amazing musician who is at easy in all parts of the music world. This CD is a mix of Jazz and Classical that fits perfectly. The title of this CD is "Jazz Suite For Bassoon" but all of the performers are seriously, Classically trained musicians. 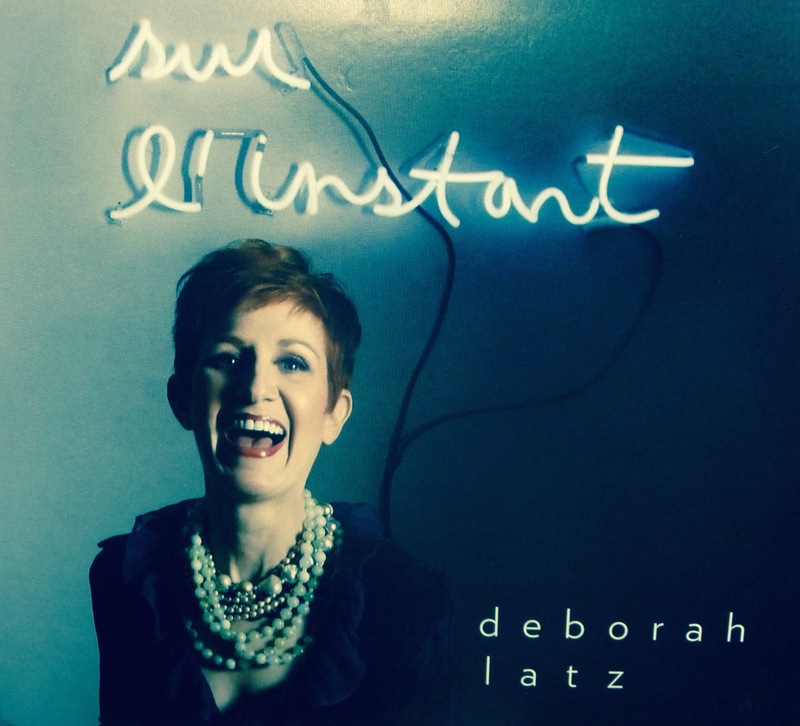 This CD successful makes its way between Jazz and Classical smoothly and successfully. I found a couple of cuts from the CD on "YouTube" so you can experience Daniel Smith at his best. The first one is from Daniel's Scott Joplin Rags, "Chrysanthemum" and the second is from his Jazz Baroque Adaptations for Bassoon and Jazz Trio "Allegro from Concerto in B Flat" written by Antonio Vivaldi. 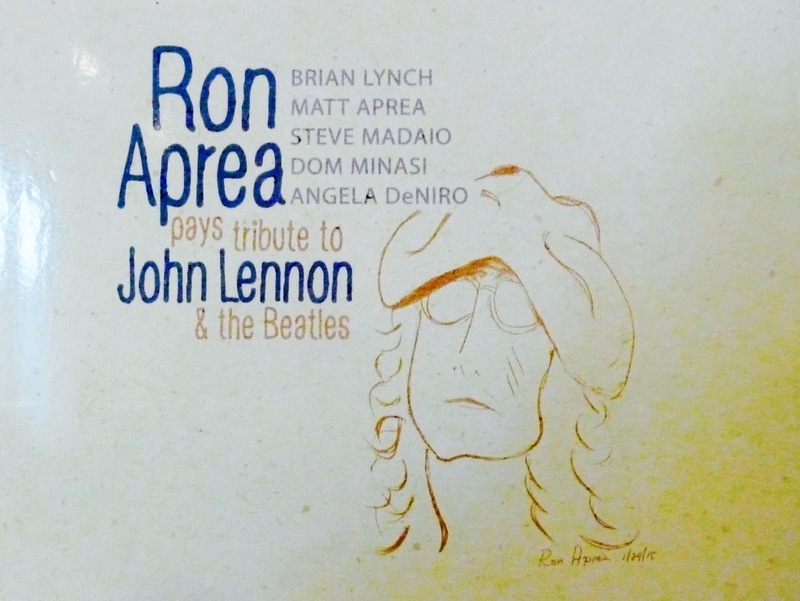 CD Review: "Ron Aprea Plays Tribute to John Lennon and the Beatles"
Ron Aprea, the world-class Sax player, Arranger and Producer has just released a terrific CD cover of some of the best songs written by John Lennon and the Beatles. 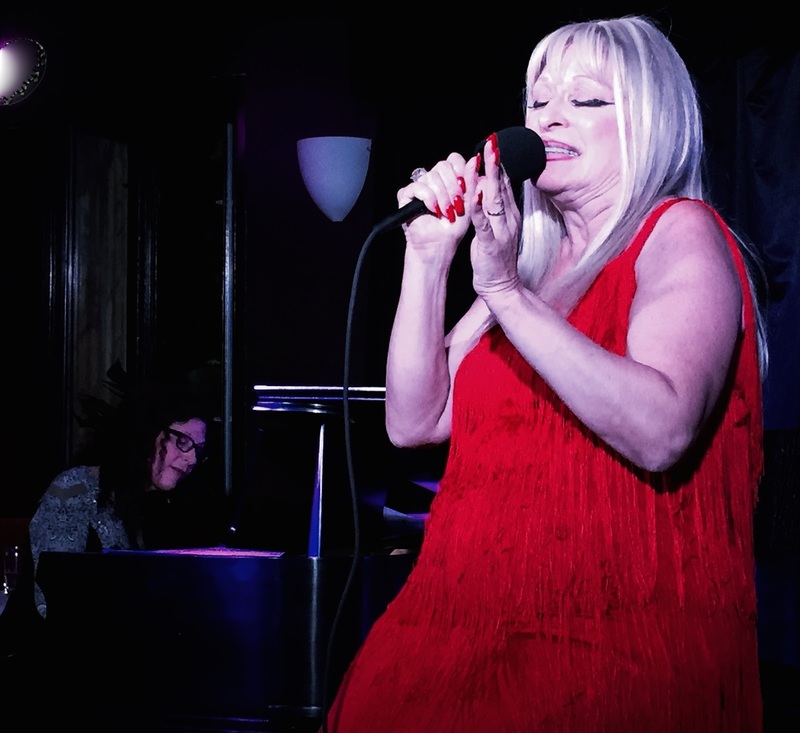 The inspiration for this CD was born as a result of the musical experience Ron had when he recorded with John Lennon in 1974 on Lennon's award-winning Album, "Walls and Bridges". 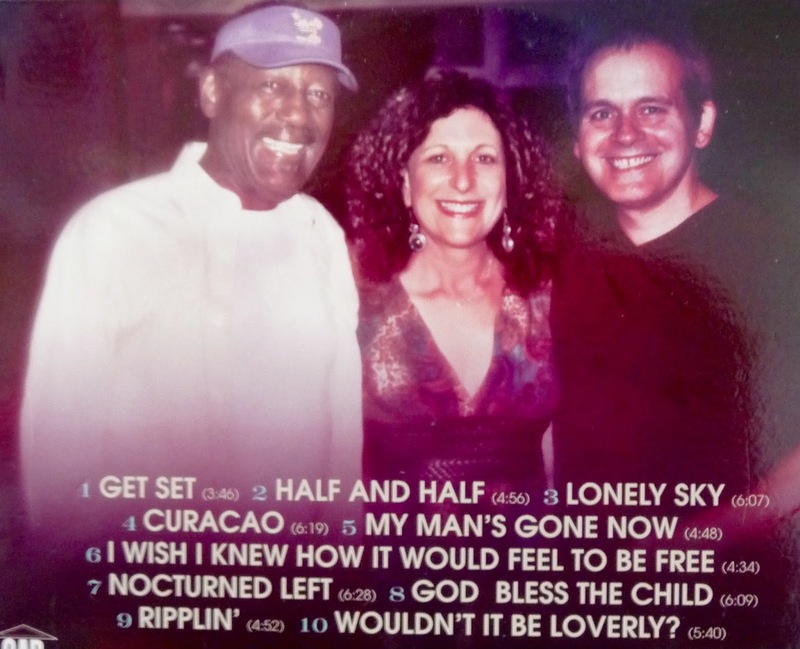 This CD also celebrates the reunion for Ron with Trumpeter and my long-time friend, Steve Madaio. Turns out that Steve was also on the recording session for "Walls and Bridges". 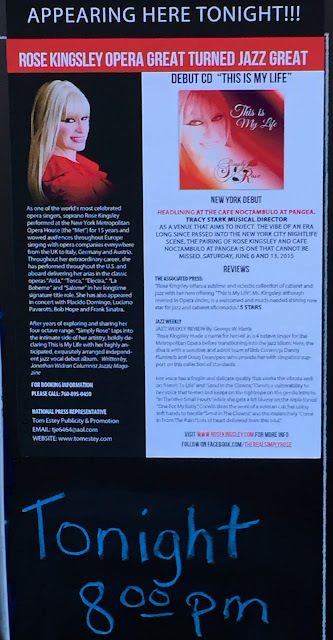 Part of the musical joy of this new CD from Ron Aprea is the wonderful arrangements he has penned for this Album. Ron's playing ability is well known throughout the music world, but I have always believed that his arranging skills put him up with the top arrangers writing today. When you listen to Beatle songs that you have probably heard hundreds of times and hear some of the new and imaginative arrangements from Ron, the songs take on a new, wonderful feel. 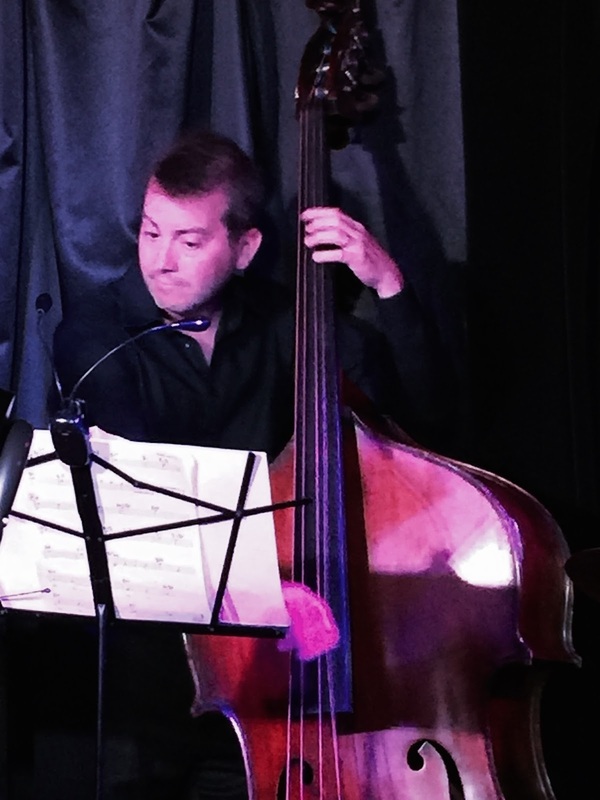 Ron Aprea can and has played everything from BeBop to Ballads but when you add his arranging talent to the mix, he truly stands out as one of the most talented musicians performing today. 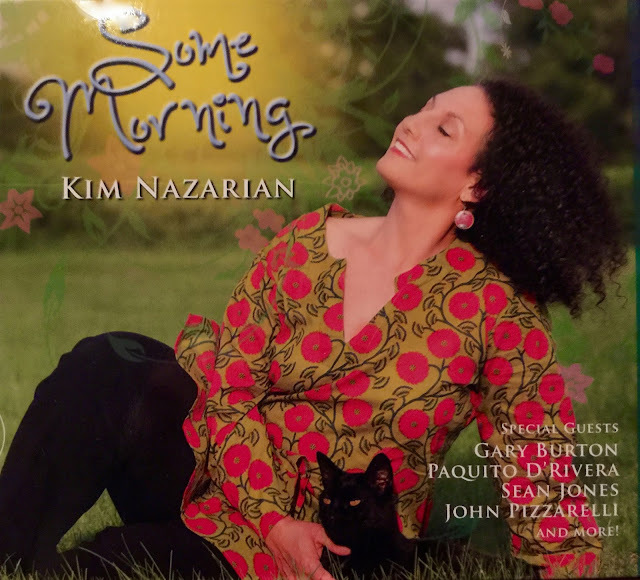 The CD starts with an unusual arrangement of "Let It Be" that Ron opens with a soulful playing of the melody and then moves into an upbeat full band treatment of the rest of the melody. Next up is "Imagine" with Steve Madaio sharing the lead with Ron. 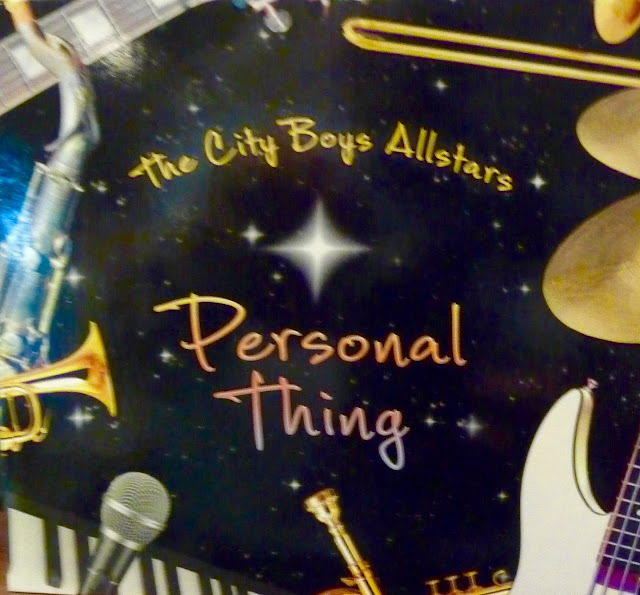 I have been privileged to hear Steve play this classic many times in person but adding Ron's mellow Sax work with Steve's lush Trumpet sounds, produces a brilliant result. I enjoyed every cut of this Album but would like to spotlight a few of my favorites in addition to "Imagine". Ron has written a wonderful arrangement for "Can't Buy Me Love" that is not high on my list of Favorite Beatles songs but Ron's arrangement of this song is marvelous. 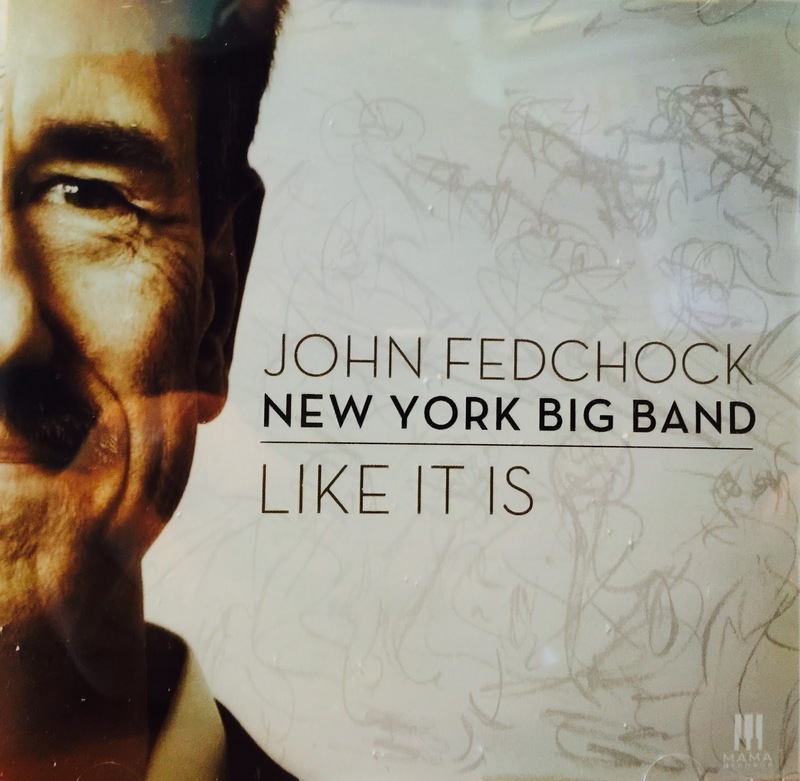 The swinging arrangement calls out "Count Basie" and any Basie fan would love it. Ron's technical and sweet-sounding performance on "Yesterday" just knocked me out. 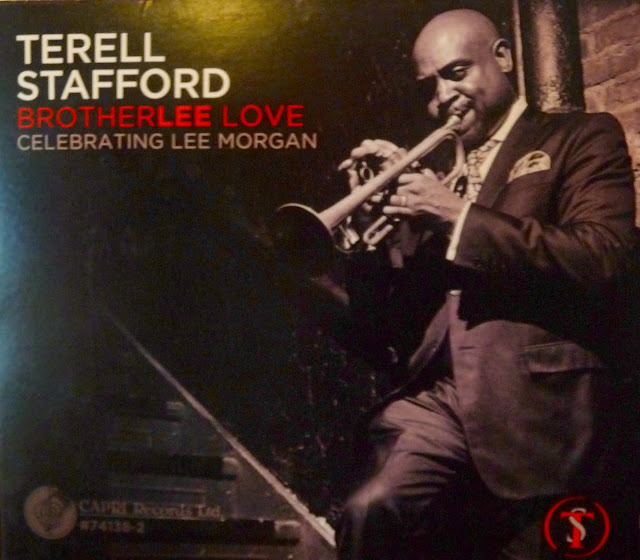 It reminded me of one of my favorite Albums recorded over 50 years ago, "Cannonball Adderley and Strings". Ron has gathered a wonderful group of musicians together for this session including special performances by Brian Lynch- Trumpet , Matt Aprea-Violin and Viola, Steve Madaio-Trumpet, Dom Minasi-Guitar and singer Angela DeNiro. 1. "Let It Be" 2. "Imagine"
3. "Norwegian Wood" 4. "Yesterday"
5. "Happy Xmas" 6. "Can't Buy Me Love"
7. "Here There And Everywhere 8. "Blackbird"
9. "Something" 10. "Fool On The Hill"
11. "Whatever Gets You Thru The Night" 12. 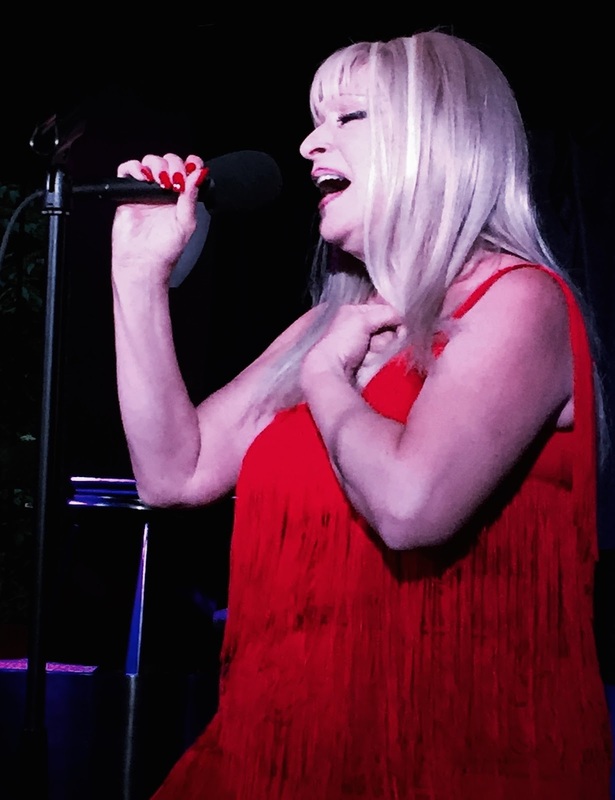 "Goodnight"
I have attached some clips from the CD listed on Ron's site for your enjoyment. 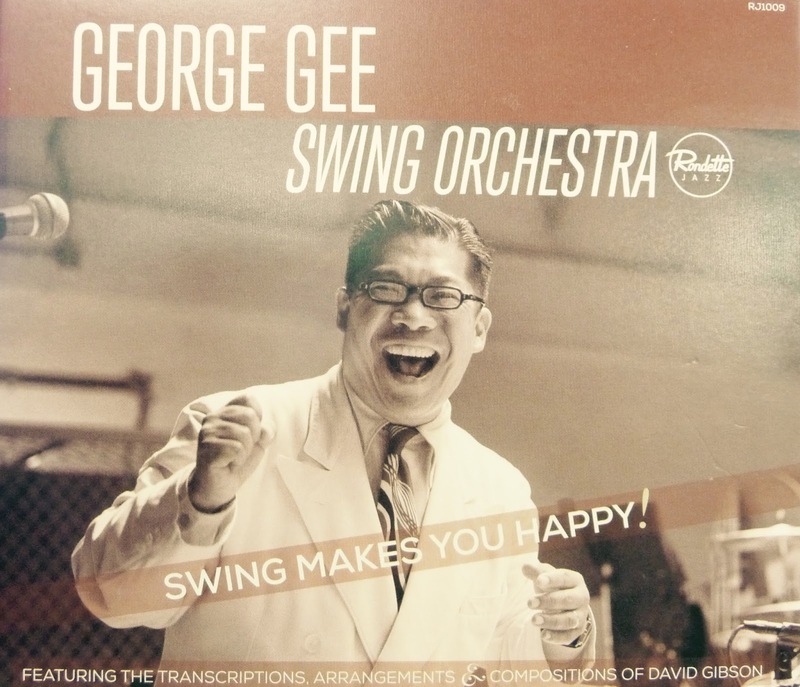 CD Review: George Gee Swing Orchestra, "Swing Makes You Happy"
Ok lovers of the "Big Band" sound, here is a new CD that will be guaranteed to make you feel good! 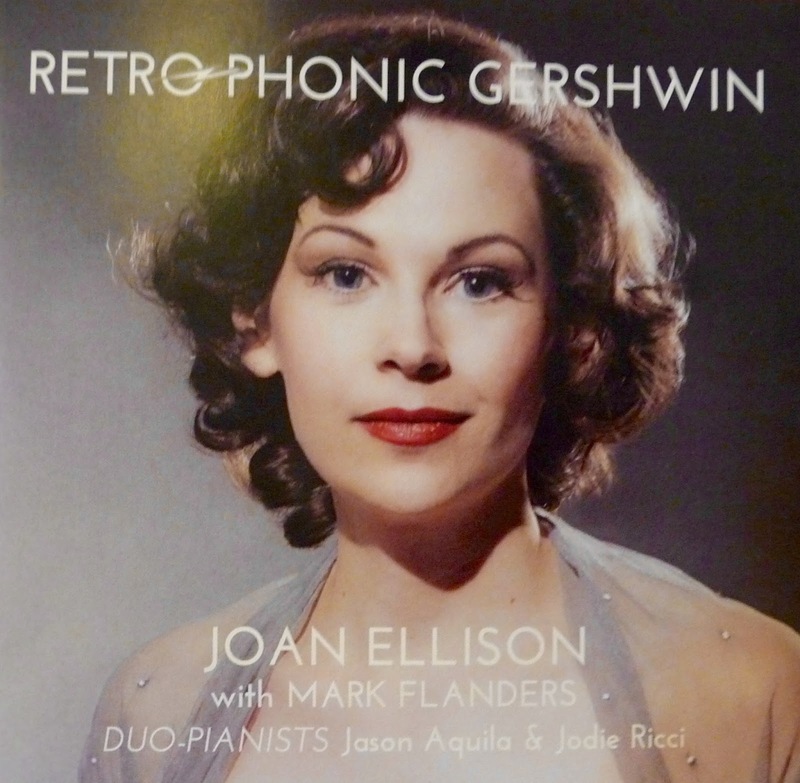 Bandleader George Gee and the talented Musical Director, Composer, Arranger and Trombonist, David Gibson have recorded an excellent group of 19 swing songs that while staying true to the foundations of the swing tradition, sound fresh and new. 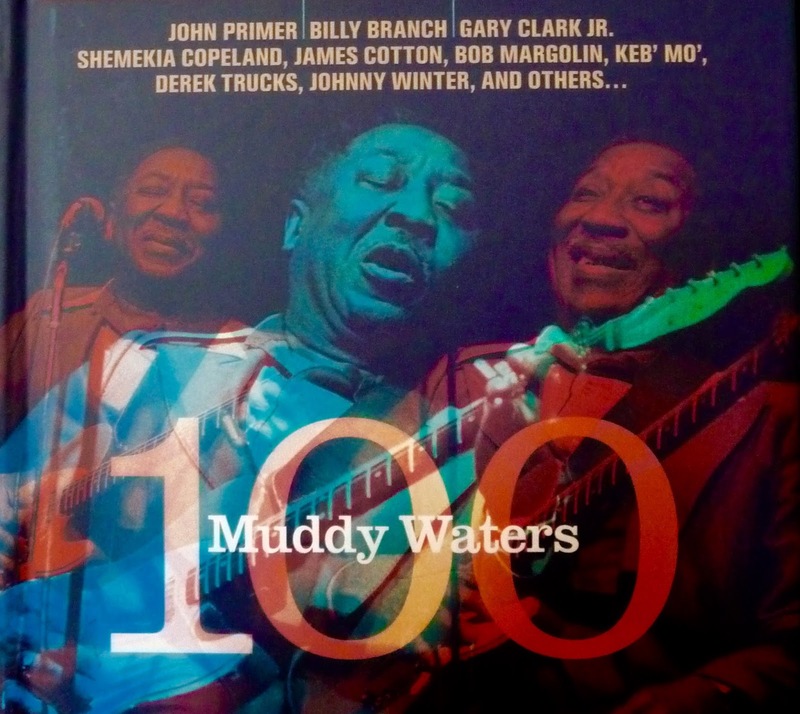 The Gibson arrangements are terrific as are the five originals he wrote, and he also produced three excellent transcriptions from the Chick Webb repertoire. This band really cooks with these arrangements and produces a much larger sound than one would expect from a 9-piece orchestra. 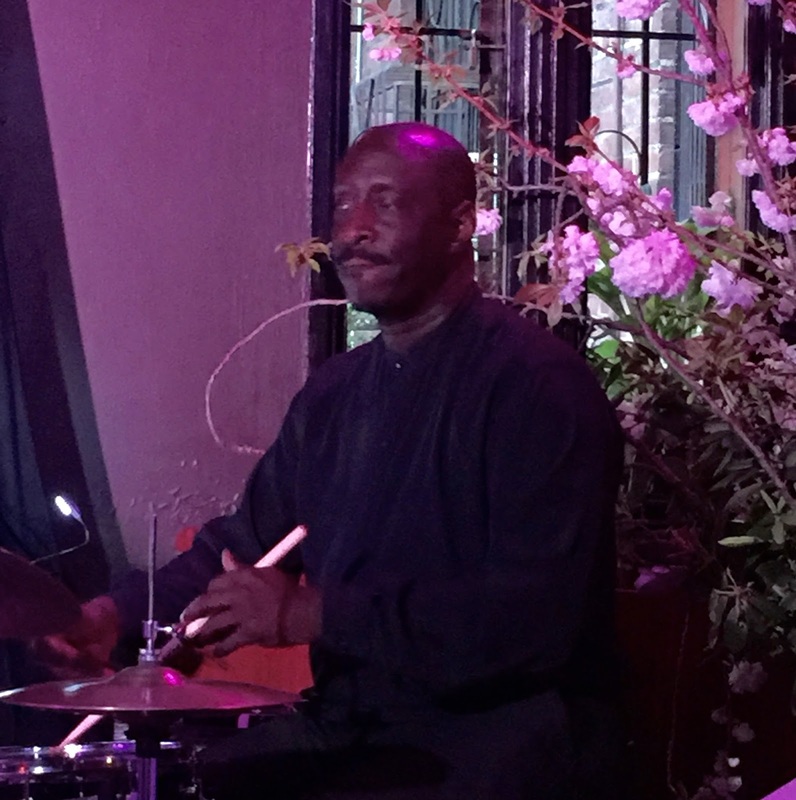 And in the tradition of great swing bands of the past, Gee has brought along two wonderfully-talented singers, Hilary Gardner and John Dokes. They are both great big band singers and seal the total package for this swing orchestra. 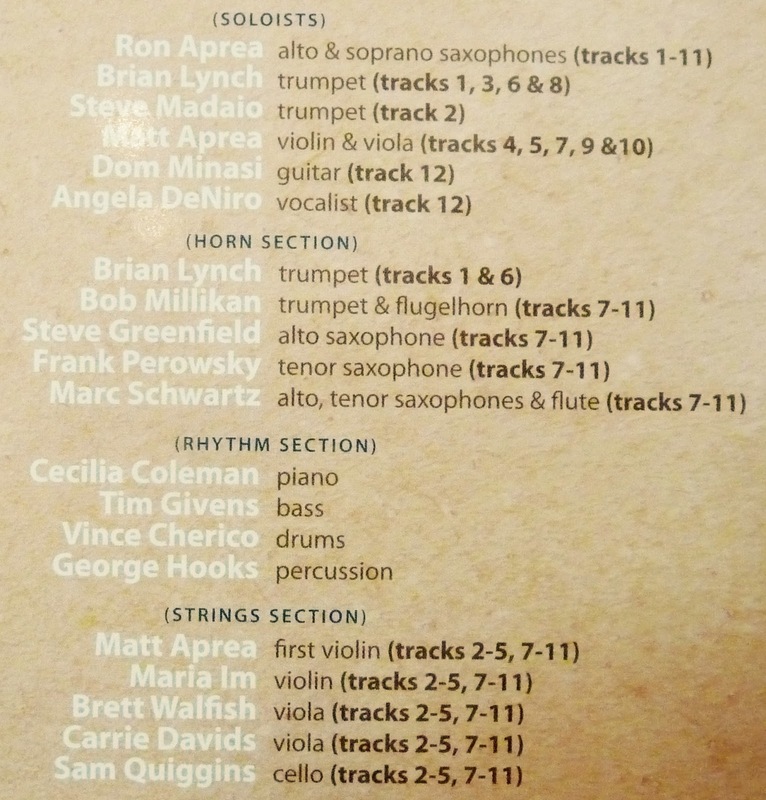 The members of this orchestra are all high-end professional players and should receive much credit for producing a CD of such high quality as "Swing Makes You Happy". If you ever find yourself in the NYC area, The George Gee Swing Orchestra has been performing at the Swing46 Jazz and Supper Club in NYC's Times Square for almost 18 years. 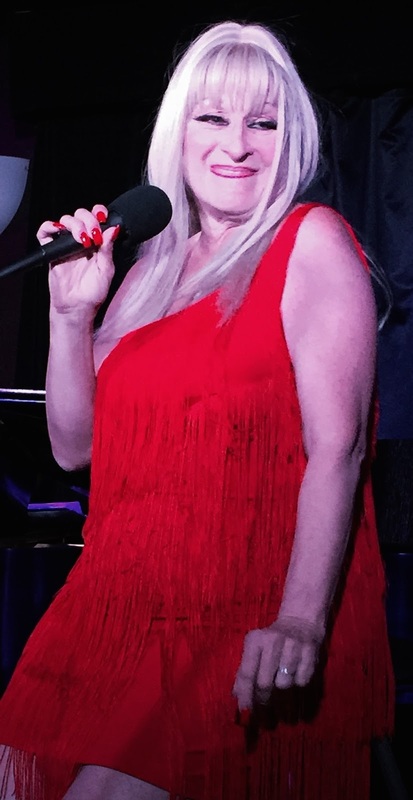 You can catch their act every Tuesday at 8:30pm to 11:30pm and on selected Fridays from 9:30pm to 1:00am. You can call for reservations at 212-262-9554. I was able to find a "YouTube" of the George Gee Swing Orchestra performing the first cut from their new CD, "Comin' Home". 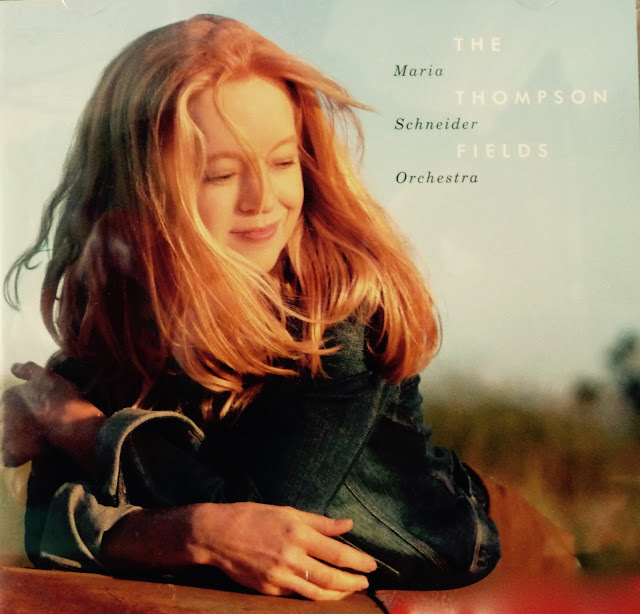 CD Review: The Maria Schneider Jazz Orchestra, "The Thompson Fields"
Composer, arranger and bandleader Maria Schneider has just released her new CD, "The Thompson Fields" recorded with her highly recognized Jazz orchestra. I never heard any of Maria's compositions before nor have I ever heard her Jazz Orchestra. After listening to the first cut on the CD, "Walking by Flashlight" it became clear that Maria Schneider is a brilliant composer and arranger. 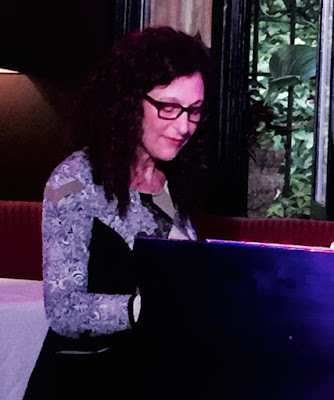 While Maria has written 8 new Jazz compositions for her CD, the construction of the songs is much more than Jazz. I would say it's a fusion of Jazz and Classical with Jazz in the leadership position. 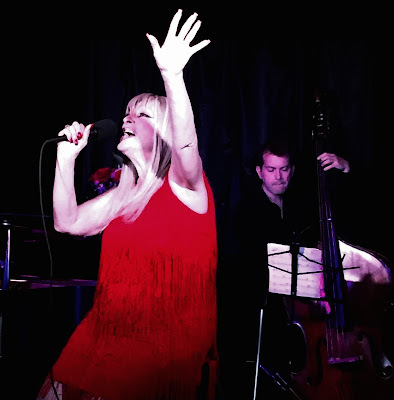 Maria's public recognition has been on a hot roll after she released her last CD, "Winter Morning Walks" that won three Grammys in the classical category of the 2014 Grammy Awards, making her one of the rare musicians to win Grammys in both the Jazz and Classical categories. Maria is known for her autobiographical music and in the songs she has written for "Thompson Fields" she shares her relationship to southwest Minnesota, where she spent her childhood years. 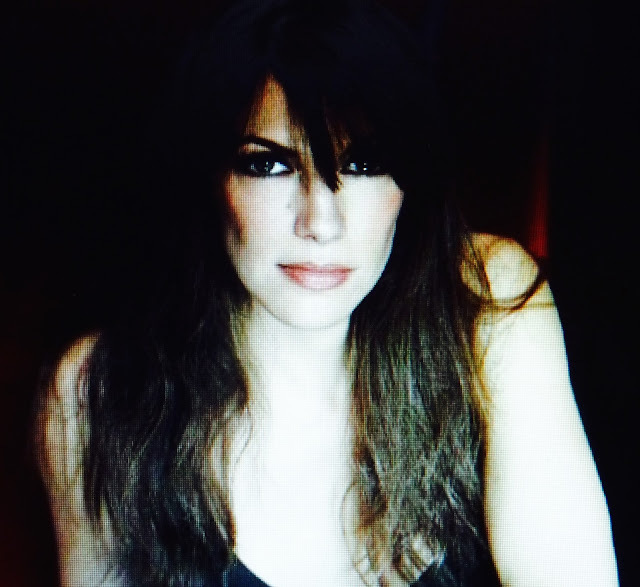 Her music reflects the calming effects of her love of landscape, birds, and prairie. Maria has been a leader over the last decade in successfully demonstrating how music could be funded and released using "ArtistShare". Maria's first "ArtistShare" album, "Concert In the Garden", not only won the first Grammy with Internet-only sales but opened the crowd-funded era. 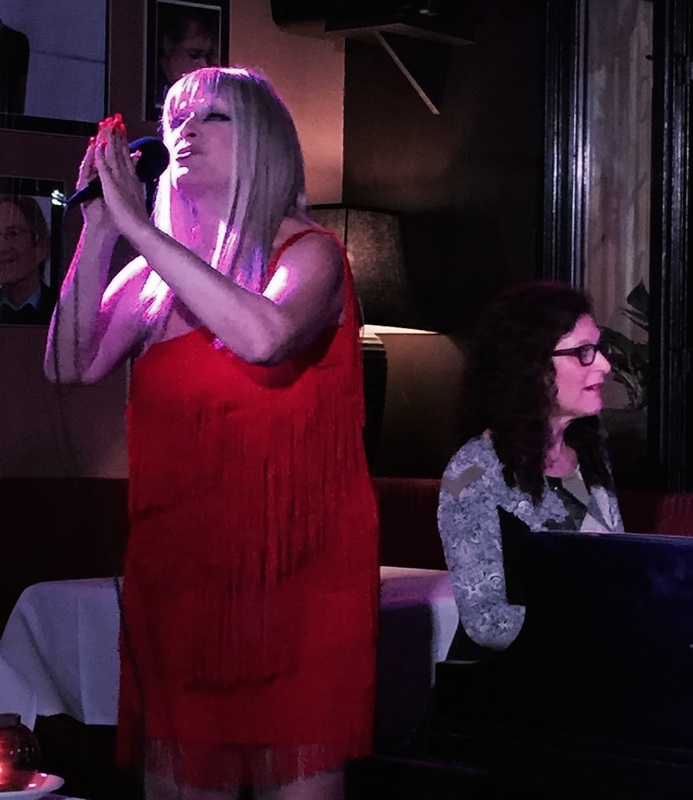 Over the past thirteen years, Maria has developed a growing concern for intellectual property rights, engaging with lawmakers, the Library of Congress and others to protect the rights of music creators. 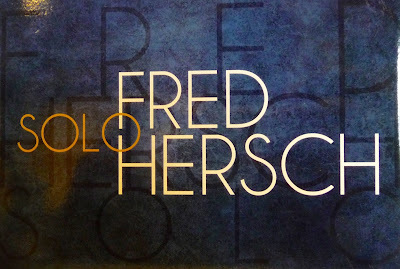 "Thompson Fields" was supported by "ArtistShare" and is available exclusively at MariaSchneider.com. 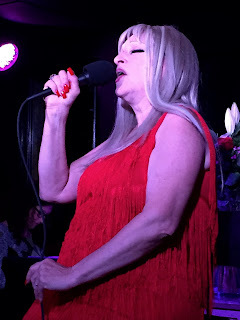 I have attached a "YouTube" of Maria reviewing the birth of "The Thompson Fields" her new CD.